It&apos;s Christmas time in the city. Ring-a-ling, hear them ring. Soon it will be Christmas day. 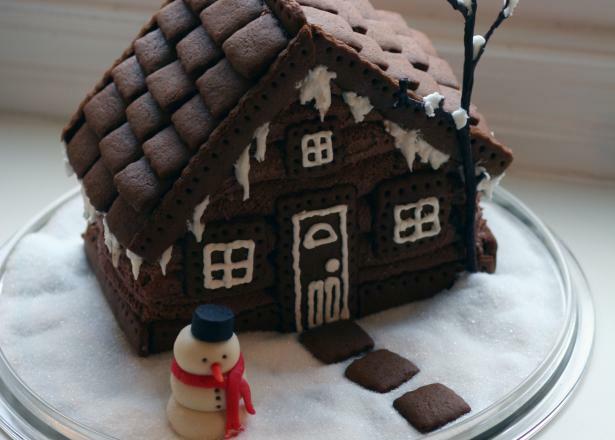 Enjoy these fun and festive events around the city! We&apos;re a week out from Christmas...so go ahead and take a deep breath and make a few memories during this busy time of year. 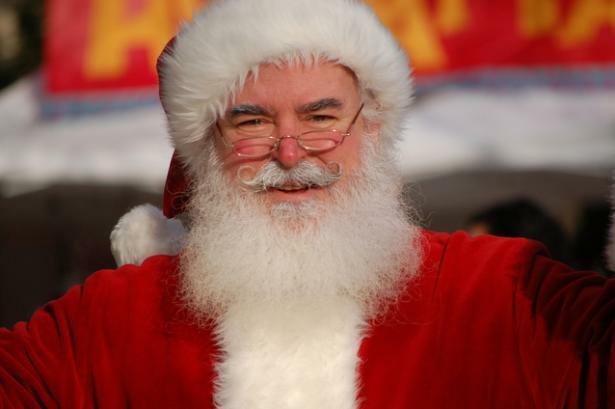 ‪Family Fundays featuring Movie Magic-themed hands-on art activities; selfies with Santa; Holiday Greeting Card workshops with the Irving Art Association & more! Location: 444 W. Second St. The festive Holiday Lights at Centennial Park have returned this year, in keeping with an annual Irving tradition. 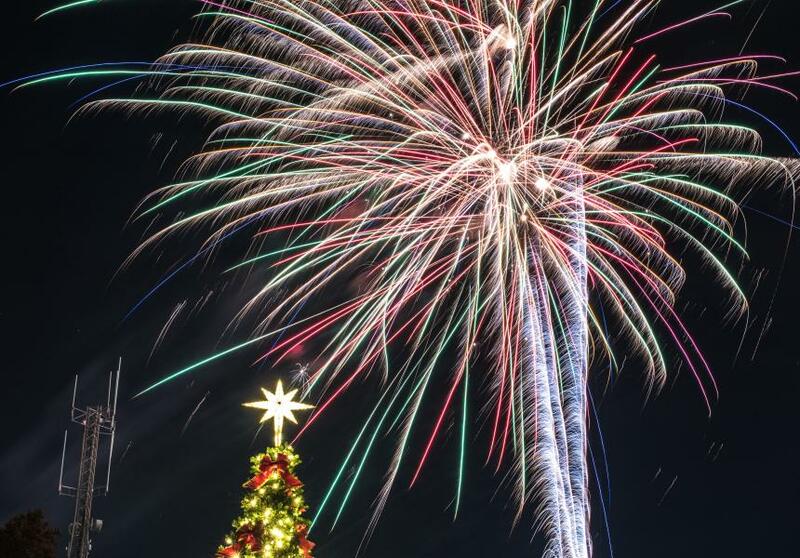 View the light display from dusk to 10 p.m. through Dec. 28. Centennial Park is located at 444 W. Second St. When: Friday, Dec. 18, 7-11 p.m.
You are cordially invited to Christmas at Pemberley, a holiday-themed dance featuring Jane Austen&apos;s timeless novel "Pride and Prejudice." Under the glow of twinkling lights and festive decorations, families can make Austen-inspired crafts and learn English Country Dance steps to frolic the night away at a Regency Ball. Costumes are encouraged. Presented as part of the Lit&apos;s Alive and Friday Night Library series. 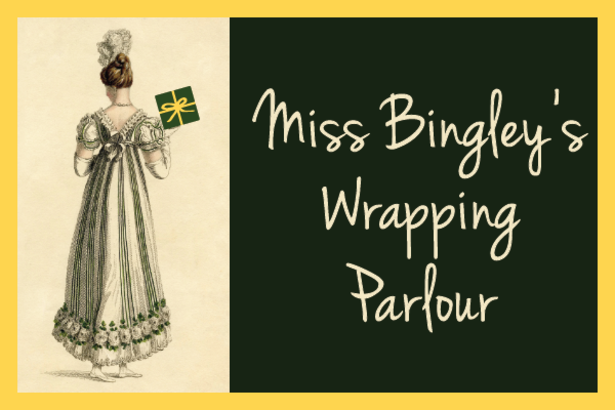 While waiting for your dance card to fill at our Christmas at Pemberley event, visit Miss Bingley&apos;s Wrapping Parlour for our annual complimentary gift wrapping services. Each attendee can bring up to five boxed items and choose from a colorful assortment of bows and paper styles, while supplies last. 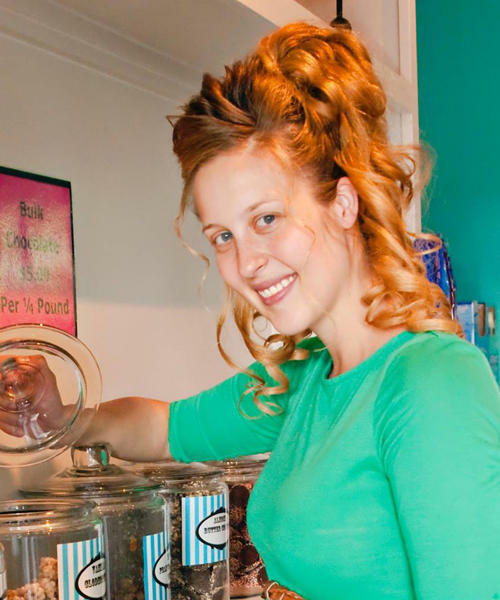 No oversized or odd-shaped items, please. Sponsored by YAAC.